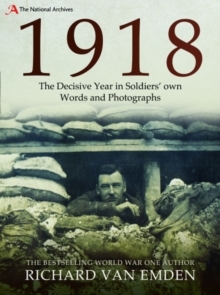 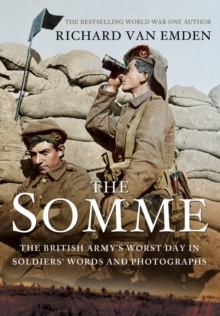 A British soldier walked over to the German front line to deliver newspapers; British women married to Germans became `enemy aliens' in their own country; a high-ranking British POW discussed his own troops' heroism with the Kaiser on the battlefield. 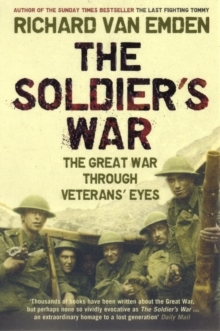 Just three amazing stories of contact between the opposing sides in the Great War that eminent historian Richard van Emden has unearthed - incidents that show brutality, great humanity, and above all the bizarre nature of a conflict between two nations with long-standing ties of kinship and friendship. 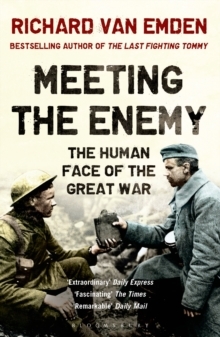 Meeting the Enemy reveals for the first time how contact was maintained on many levels throughout the War, and its stories, sometimes funny, often moving, give us a new perspective on the lives of ordinary men and women caught up in extraordinary events.